The Woody is the pinnacle of beautiful design, energy efficiency and practicality. 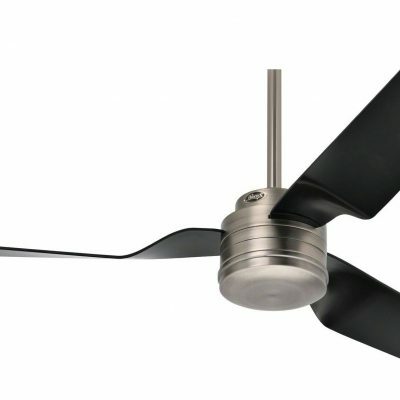 It is powerful but yet the only outdoor DC fan available on the market today. 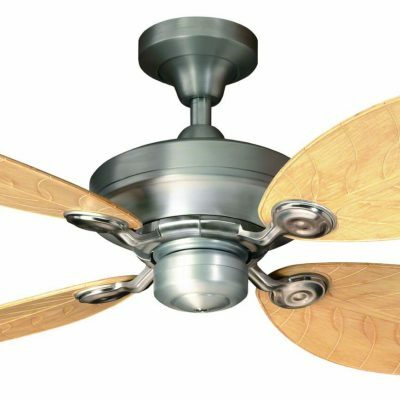 ** Sorry this fan is out of stock and now discontinued. 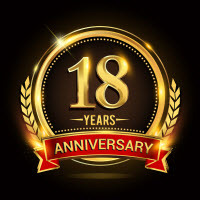 – Please consider the Hunter Outdoor, Cabo Frio, Matthews Donaire or Kichler Lehr as outdoor alternatives scroll down for links. If the fan is outdoor but under cover not exposed to direct water then many of our fans can be used. New in for 2016 the Lucci Air Woody fan is a true pioneer in outdoor fans. 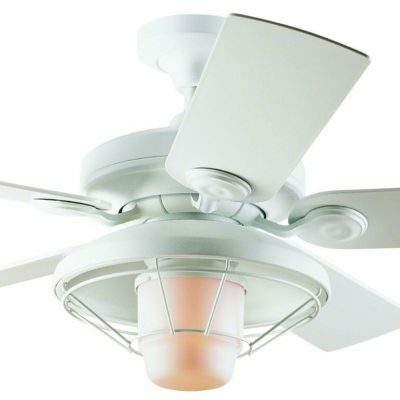 It is acknowledged as the most efficient ceiling fan on the market moving more air/watt of energy than any other. 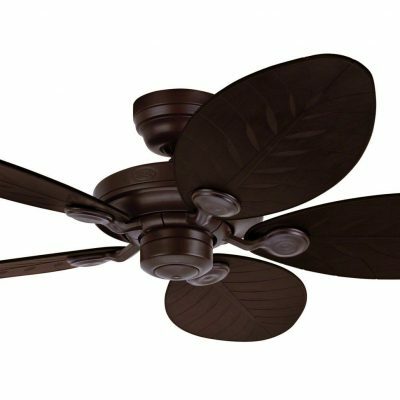 It is also the only outdoor DC fan on the market. It is the pinnacle of beautiful design, energy efficiency and practicality. It has hand finished natural ash wooden blades on an a sleek brushed aluminium body, unique aerofoil design and permanent magnet DC motor. 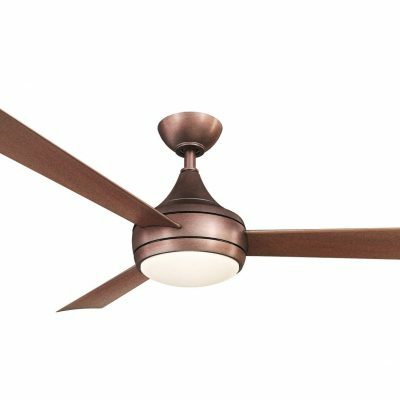 If you are looking for a fan that has the ultimate look, performance and energy efficiency then the Woody fan is a must for you. 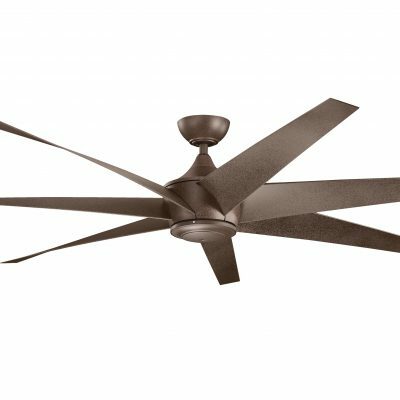 Designed in Australia specifically for use in the outdoors and in warm salty coastal areas, provided the fan is kept fully undercover. We bought 2 of these to go on our patio in our holiday home in the South of France. They have made such a difference to the comfort levels when eating and drinking outside during the hot days. We wanted a low energy fan for outside on the veranda of our conde and am really pleased with the Woody. It works really well and looks nice too. Since it is so low in its energy use we leave it on all day unless we are going out somewhere. I have put 6 of these in my restaurant in Spain in the covered outside area. I love the low running costs but even more I have found that they are very effective at keeping my customers cool not only in the daytime but early evenings too.